“I have great respect for our dedicated Board of Directors, our Associate Member Advisory Board, and our loyal and dedicated retail members and staff, but after more than two years of nearly constant family separation, the time is right to move on,” Spann said. An announcement for Spann’s successor has not been made publicly known at this time. 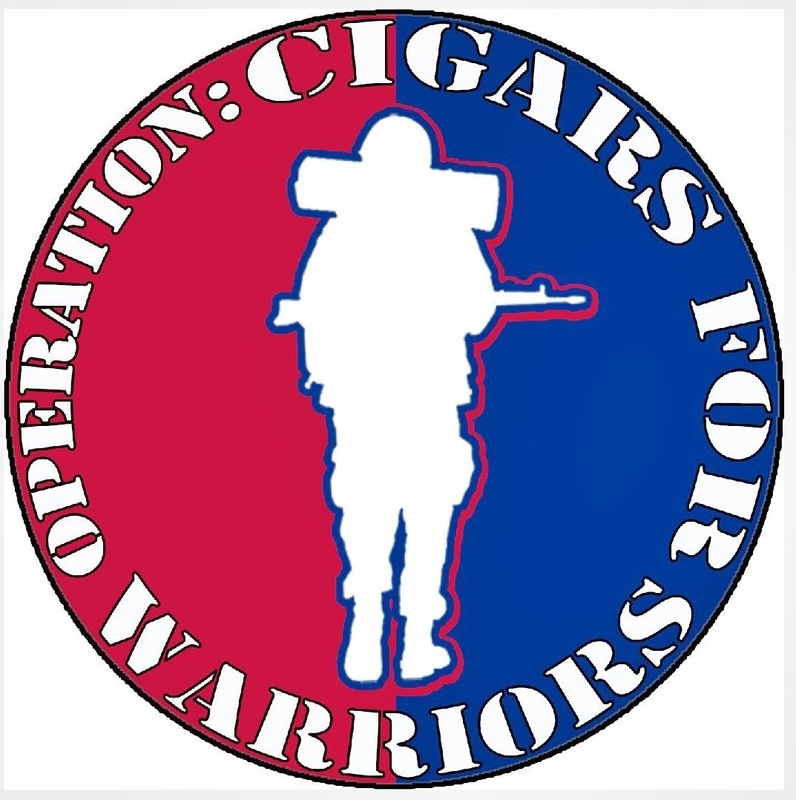 This entry was posted in 2013, Cigar News, Cigar Rights, IPCPR, New Release and tagged 2013, IPCPR, News by Stace Berkland. Bookmark the permalink.